Ever dream of working with a wild horse? Wonder what the differences would be from one that has been around humans all it’s life? You could have that opportunity. Not only that but if you would like to share your experiences with the Wild Horses of Alberta Society they would love to follow along with your training and enjoyment of the horses and share your experiences and training tips with others on their website. 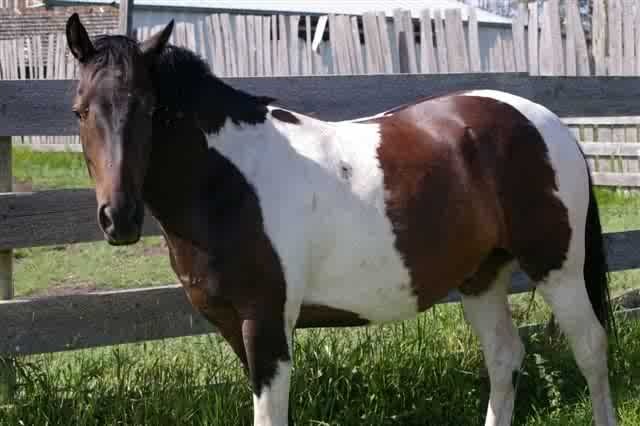 There is an opportunity to purchase two wild horses that are listed for sale on the classifieds on Northernhorse.com. Very nice looking individuals. Mature enough to start training. Can be bought and owned by you. Copper is a 5 year old mustang mare. She is sweet and quick to learn. With her gorgeous coat, she is sure to be an eye catcher whether out on the trails or at the shows. Copper has started her ground work already. What an opportunity to own and work with a genuine wild horse. They have a certificate of title which states their ages and that they are feral mustang horses from Sheldon National Wild Life Refuge and brought to Canada in 2004. There are no forms to fill out for the new owners. We would love to see these horses find a deserving home and would be pleased to do a follow up story and post their progress on our site in the future. 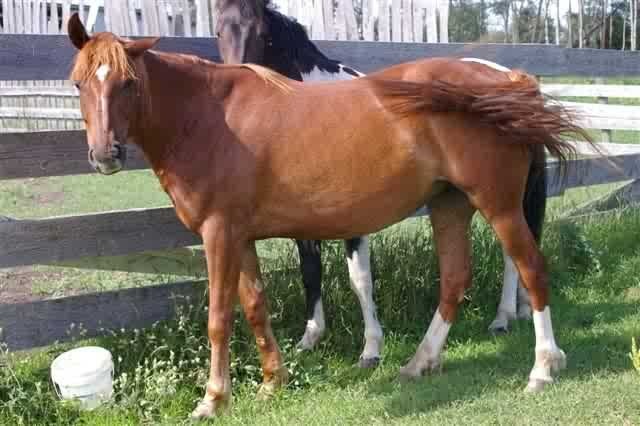 These horses were initially brought to Canada in 2004 by an Alberta entrepreneur to start a mustang refuge and tourist centre but it didn’t pan out, so WHOAS offered to advertise the last two horses not yet sold privately. Maybe you will be the one to give Copper a deserving home, as Hawk is now sold and will live with Mustang Sally and her owner.